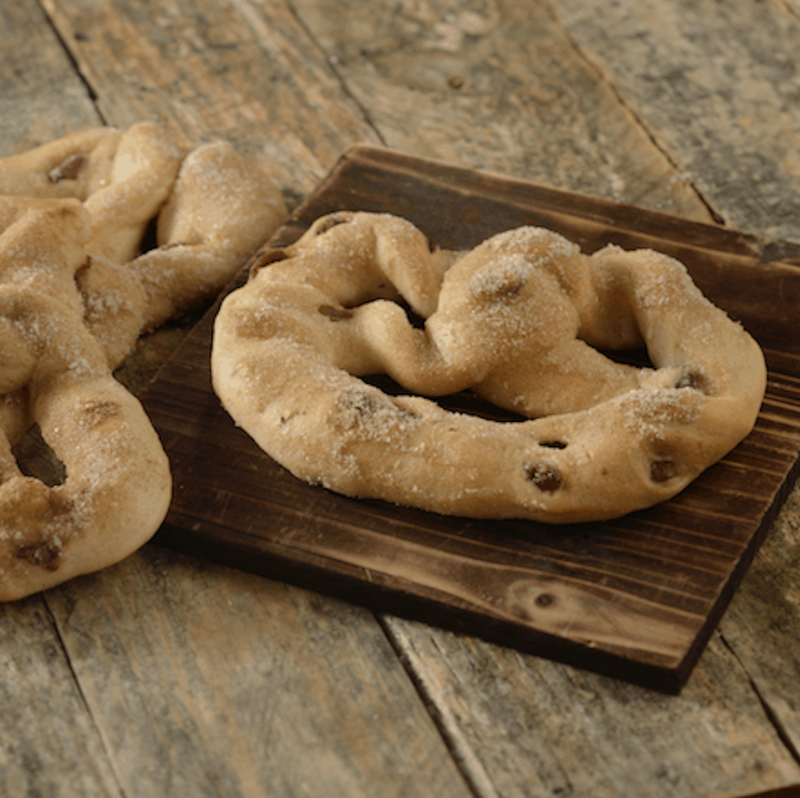 Like the Jumbo Pretzel served in Germany, there is another pretzel option offered in World Showcase that brings the flavors of Norway to life. Kringla Bakeri Og Kafe is a charming bakery in the Norway Pavilion that serves sandwiches and traditional Norwegian pastries including the beloved School Bread. The best on the go option from the bakery is the Sweet Pretzel with Almonds which features a sweet raisin pretzel glazed with icing and toasted almonds. This is the perfect snack to enjoy while waiting on a lengthy queue for nearby Frozen Ever After!